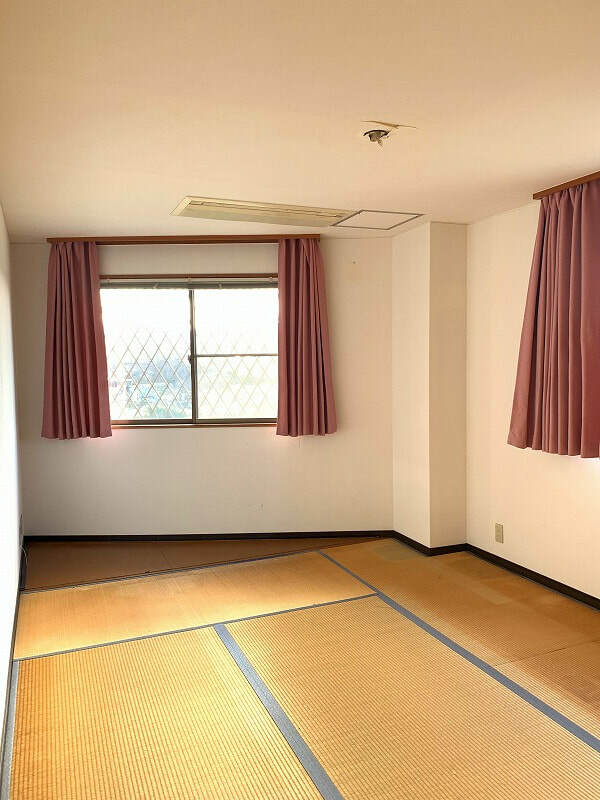 Please send us inquiry for more details and arrangement for visit of Property. 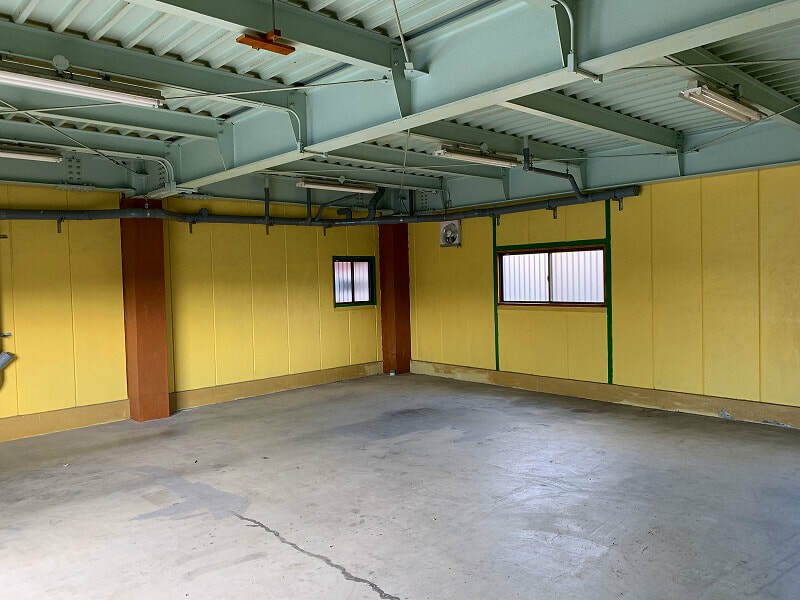 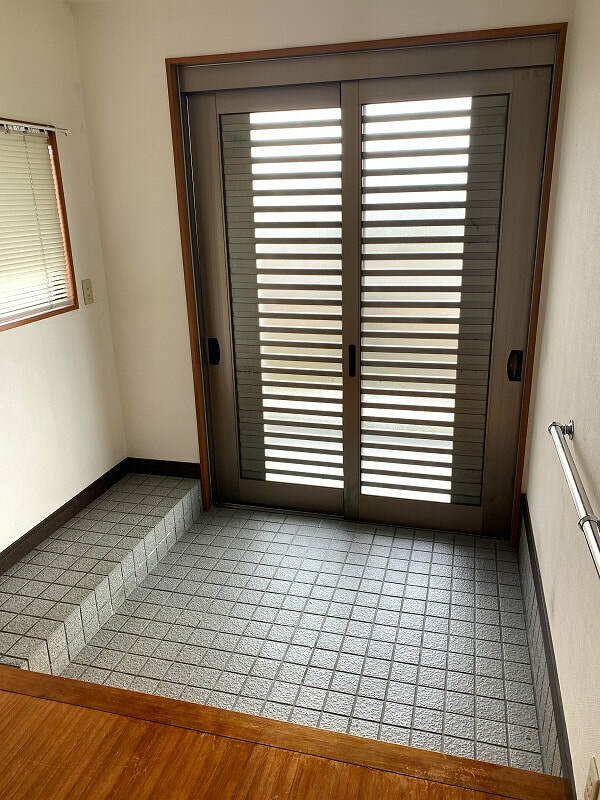 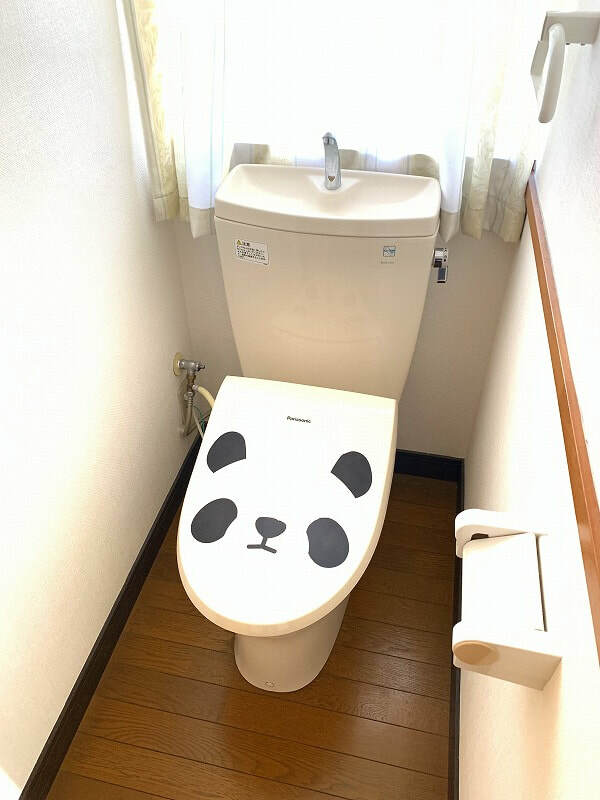 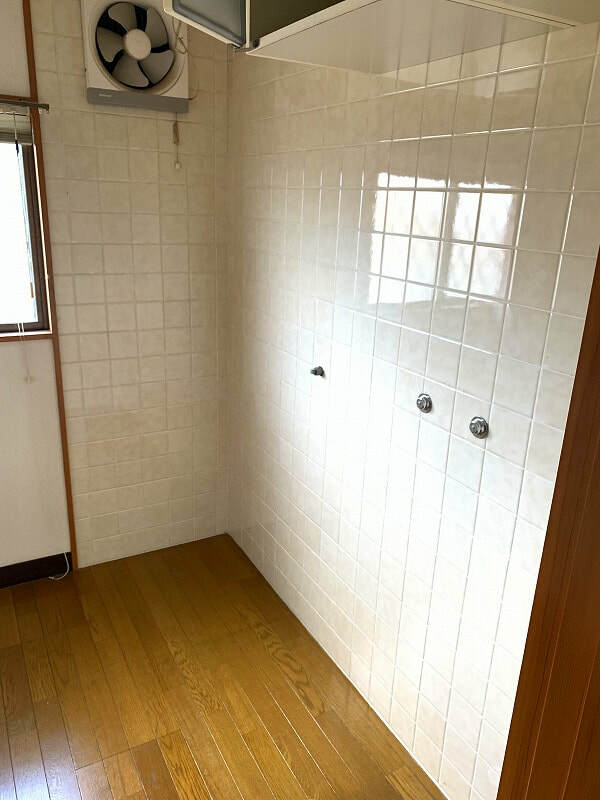 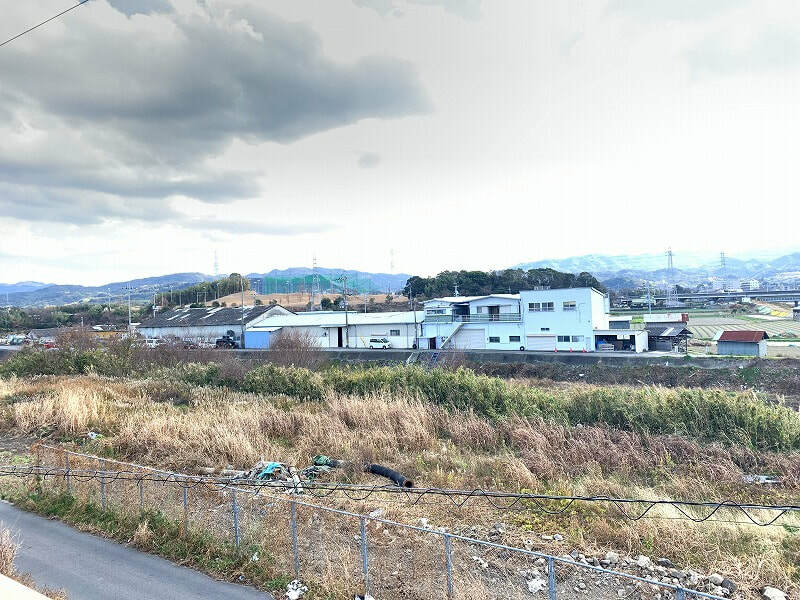 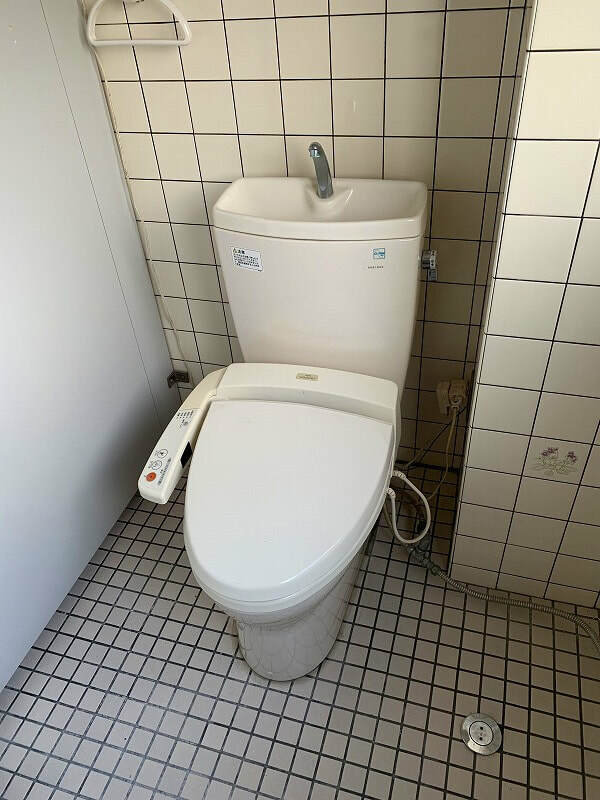 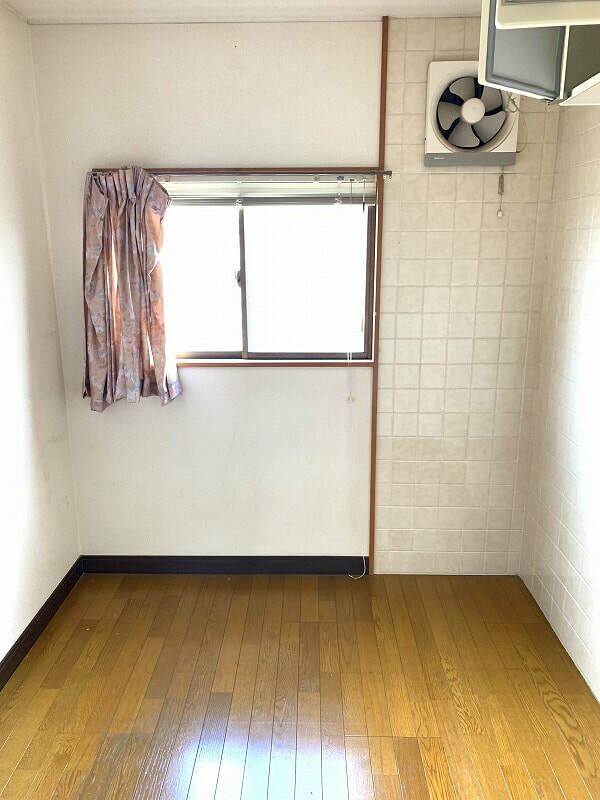 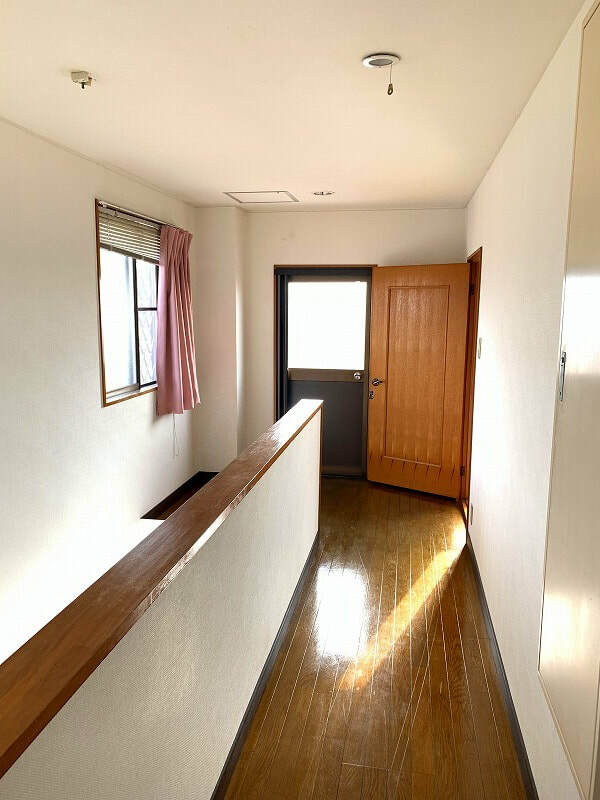 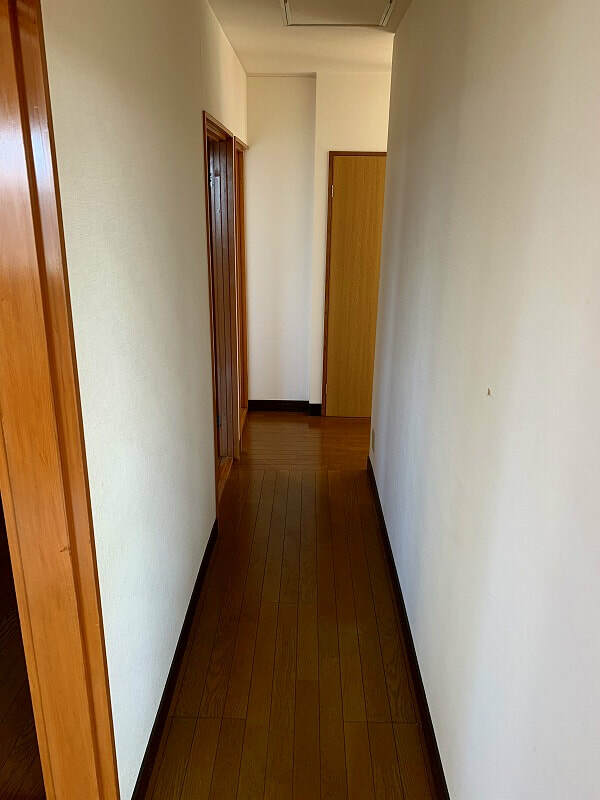 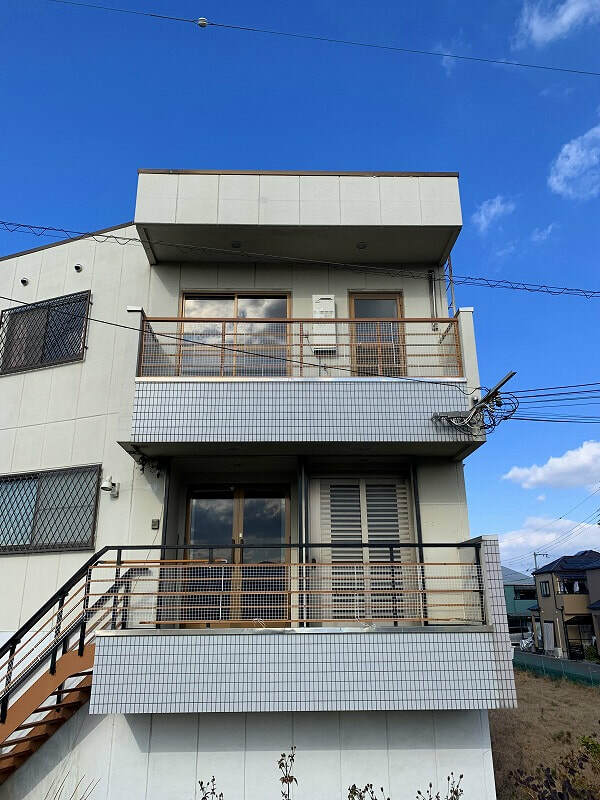 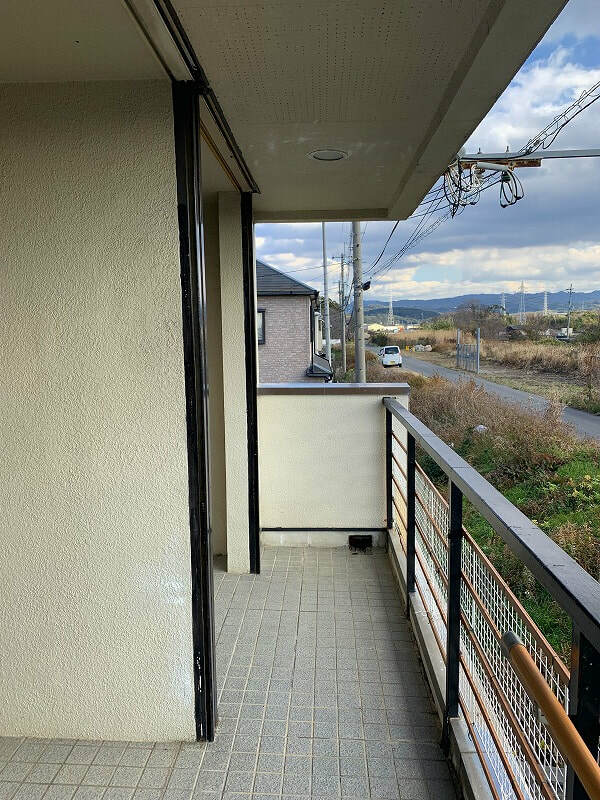 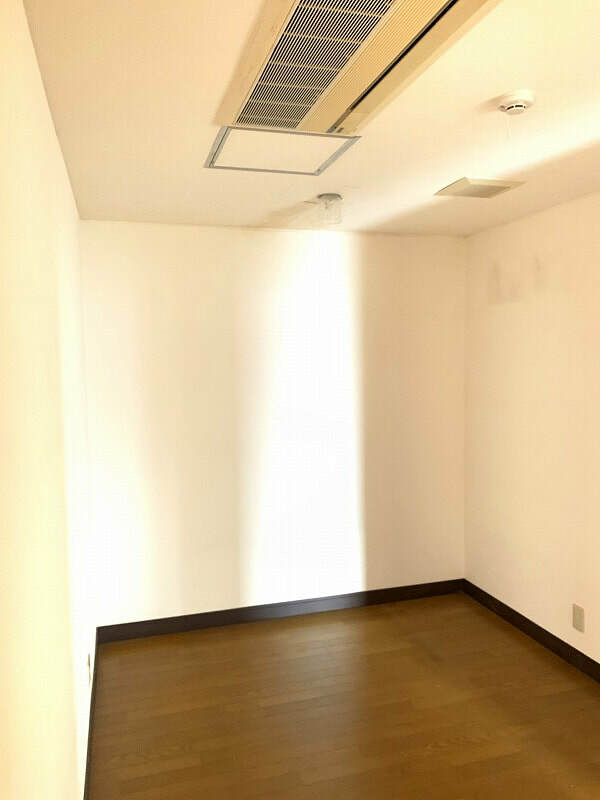 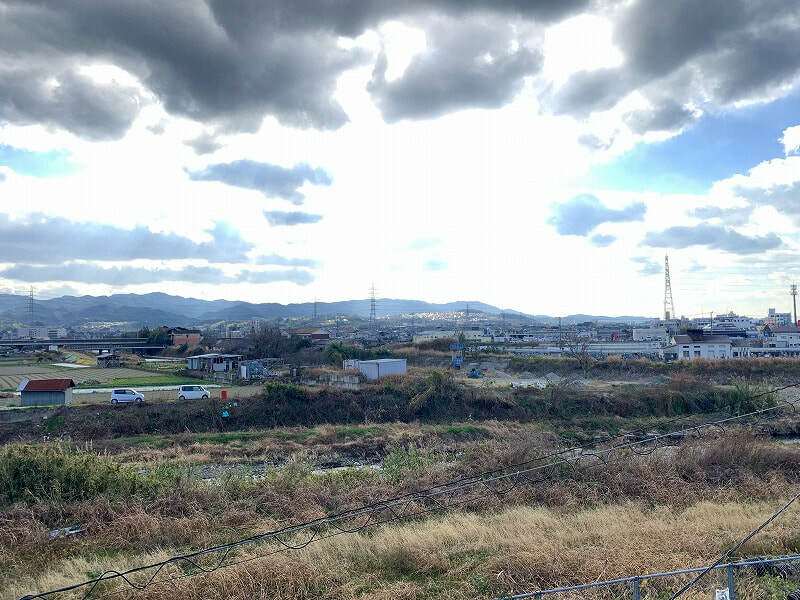 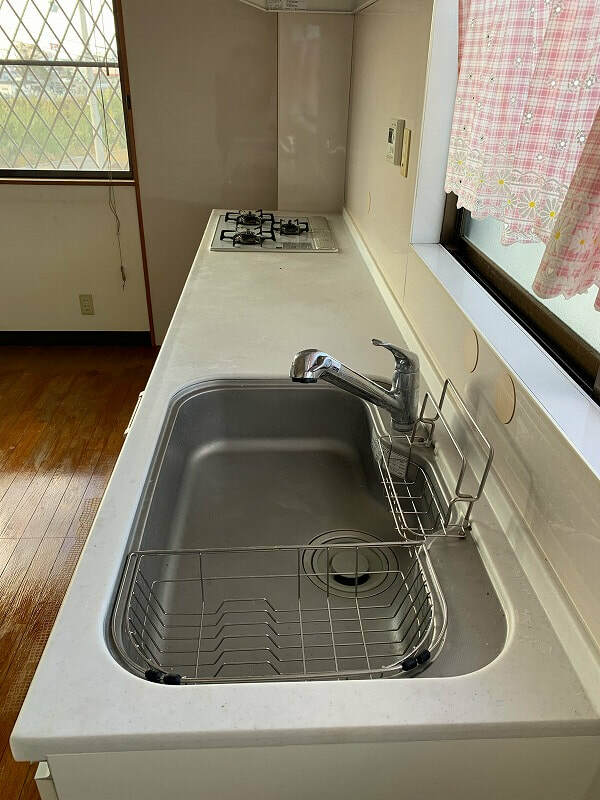 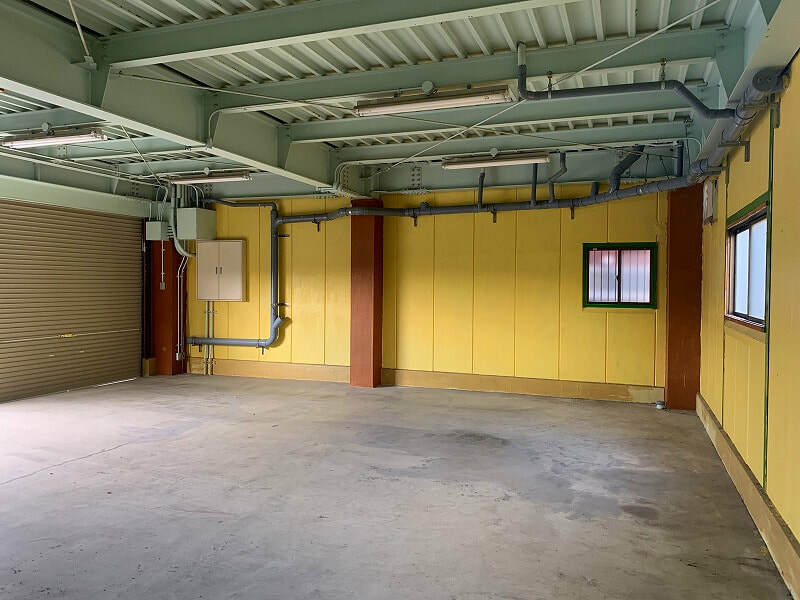 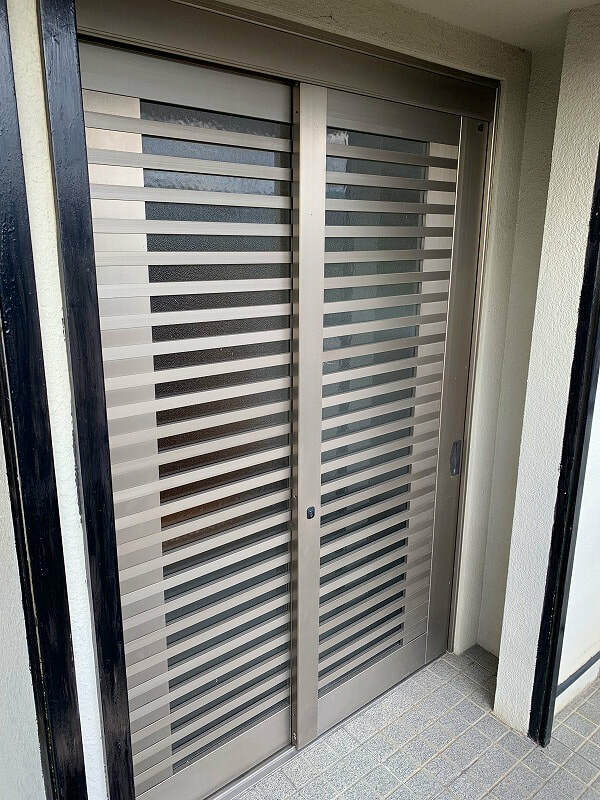 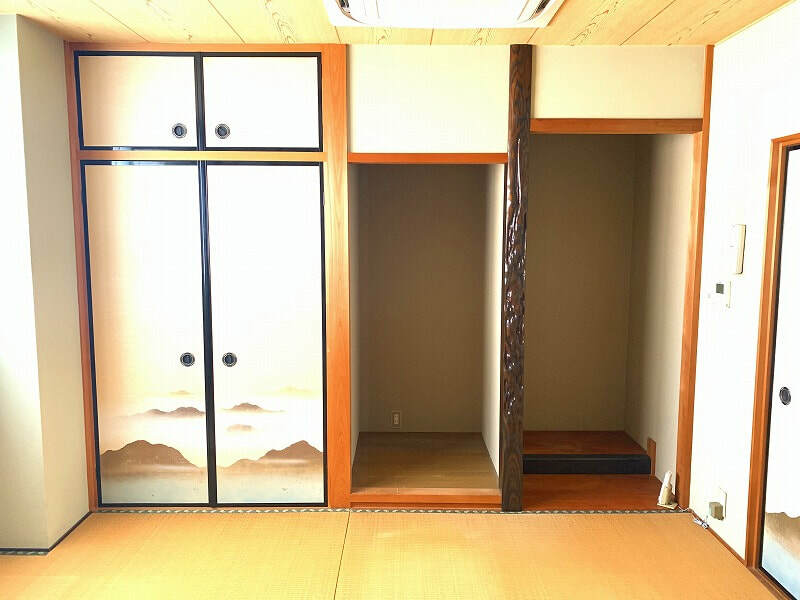 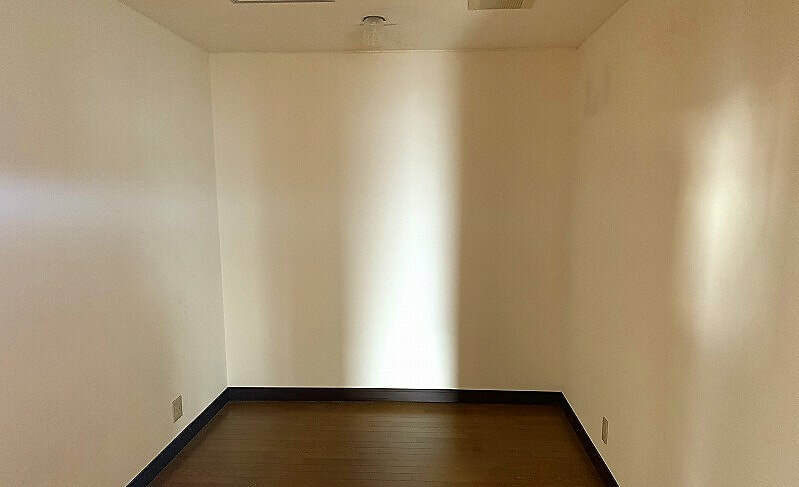 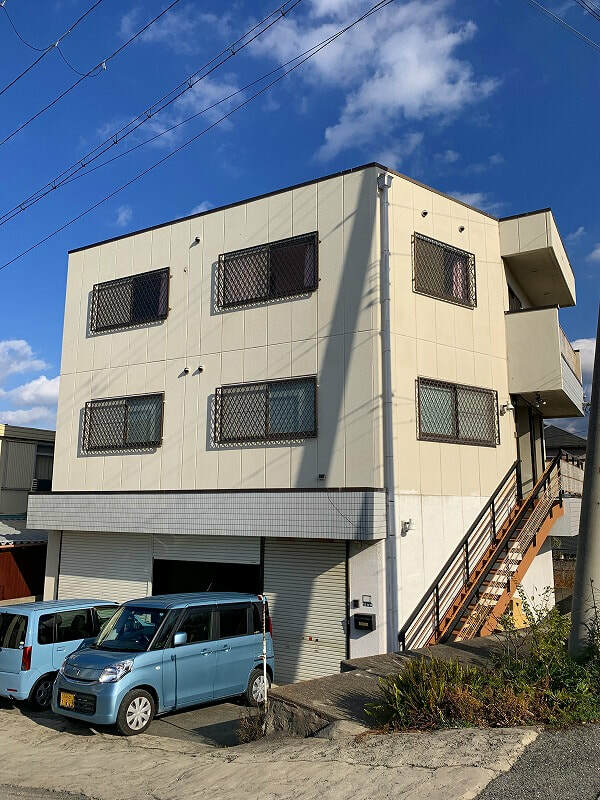 Real Estate agent in Kyoto, Buy and Sell, Leasing, Renovation and Construction, Management for Investment and Vacation Property, Professional Services for International Customers. 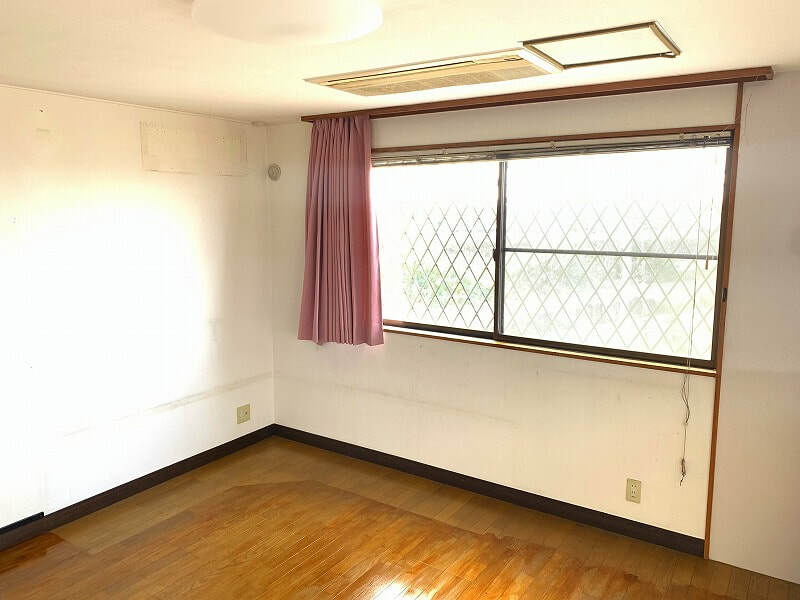 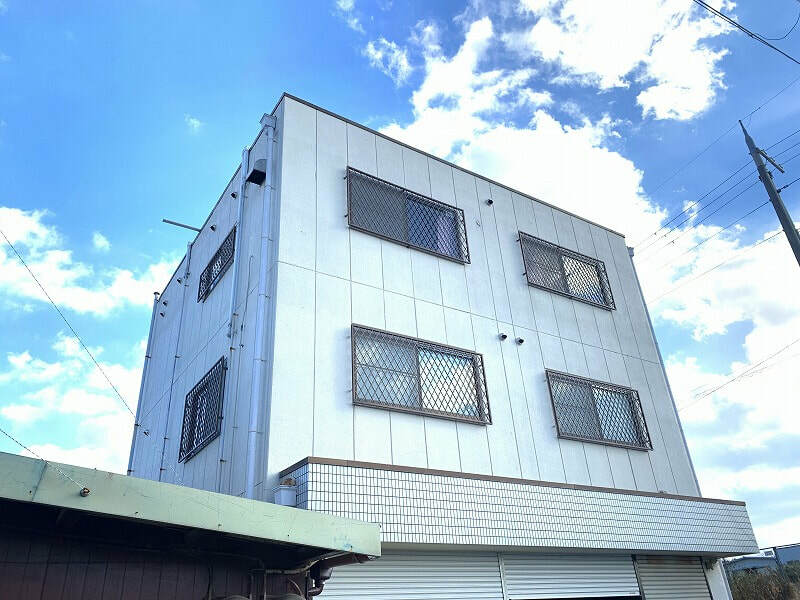 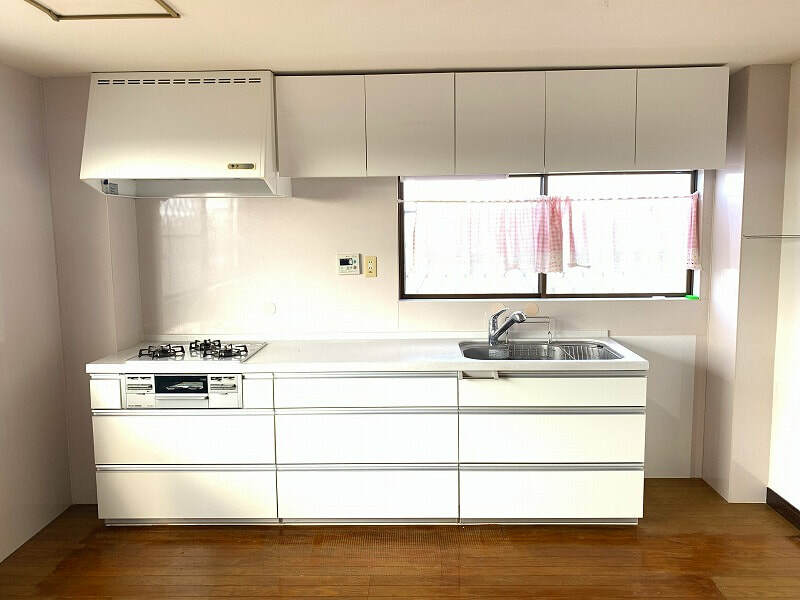 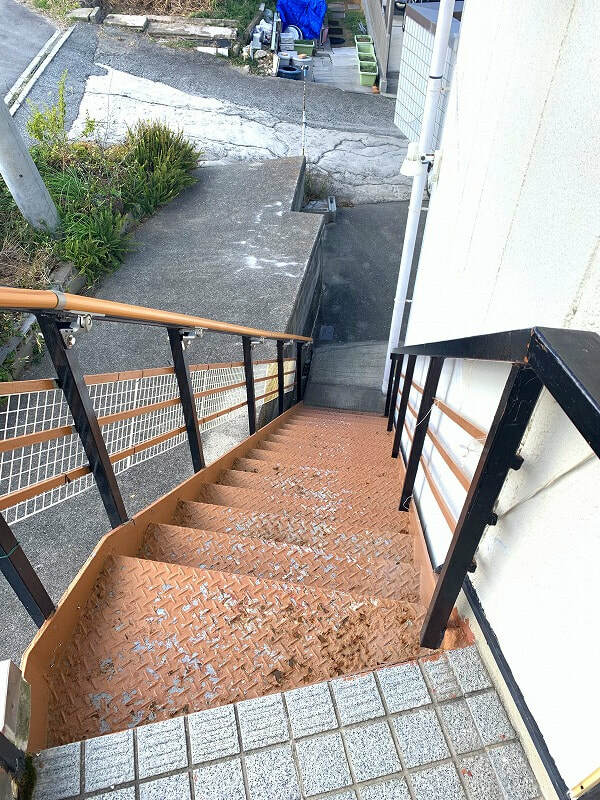 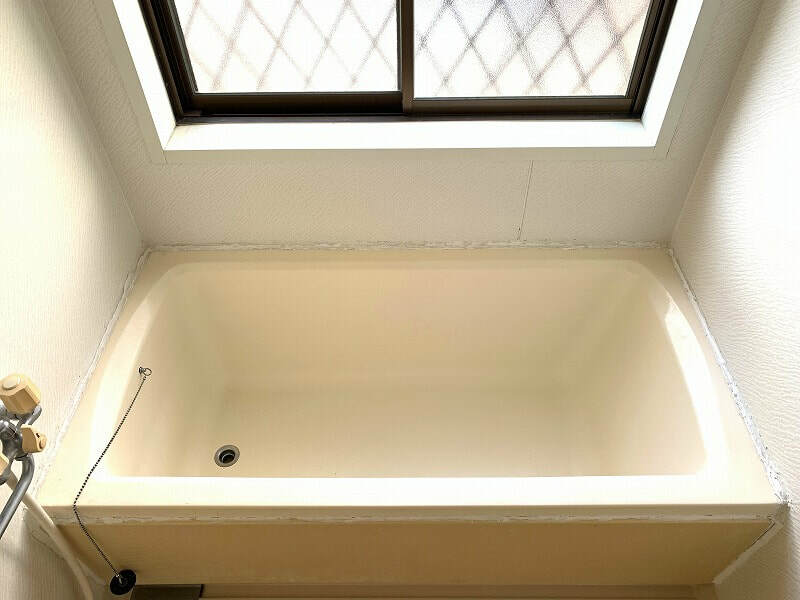 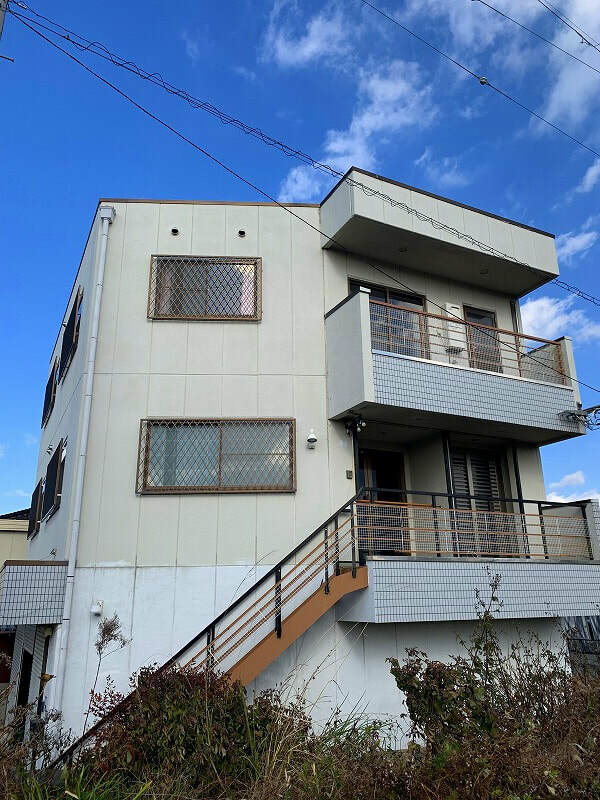 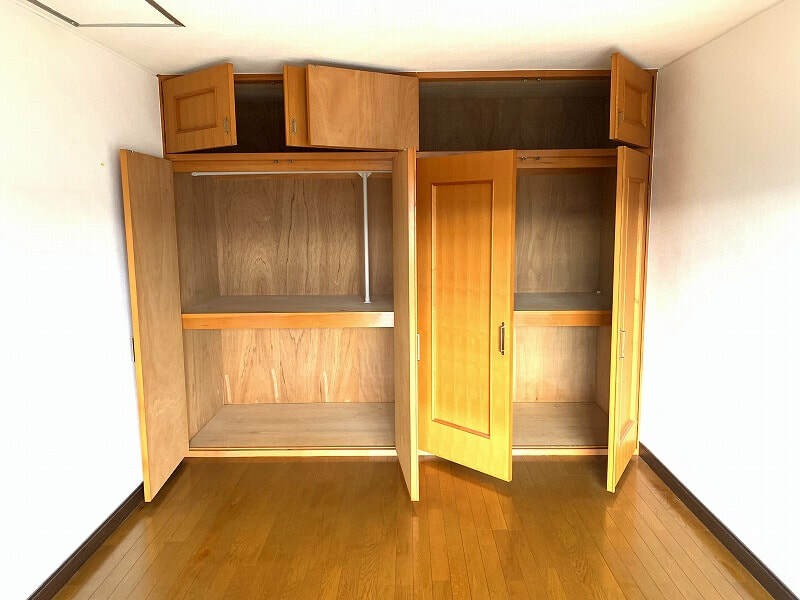 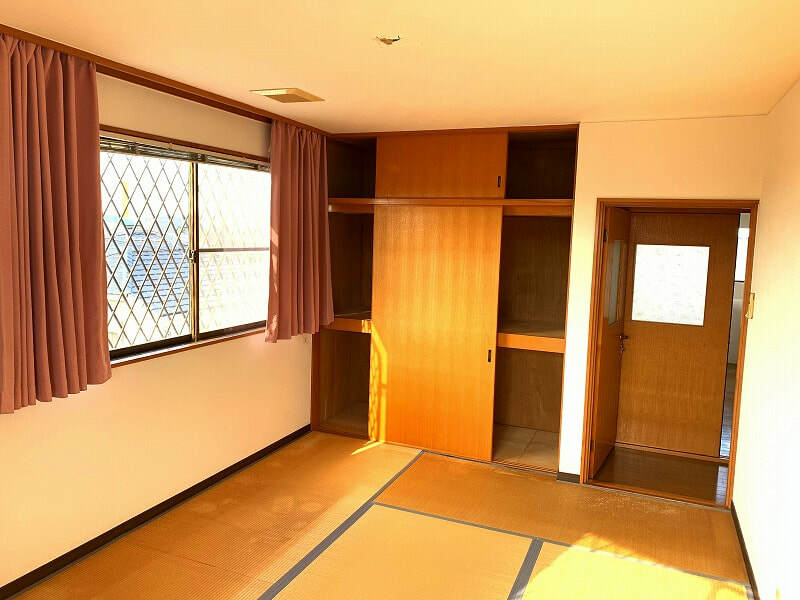 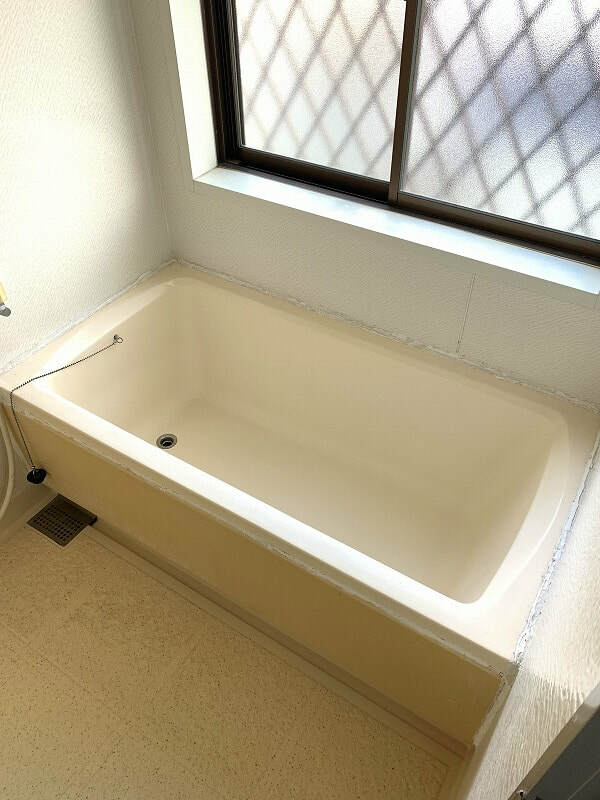 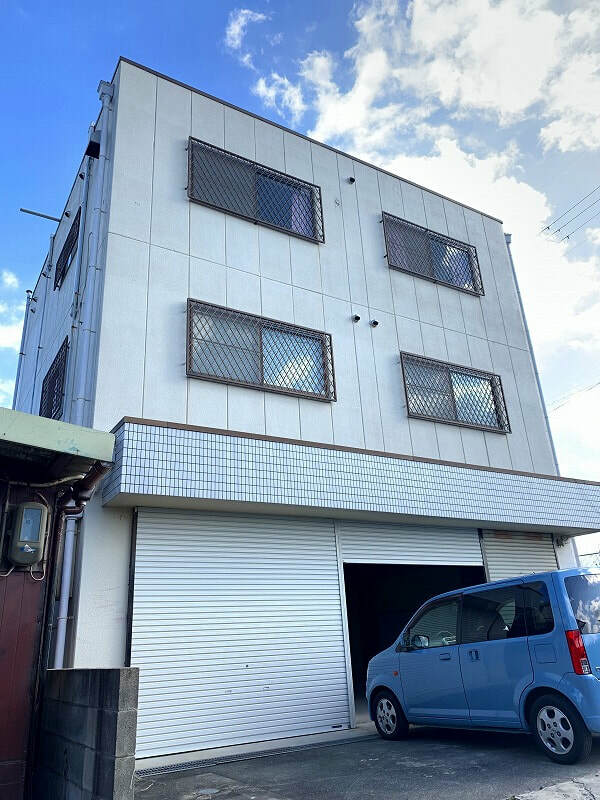 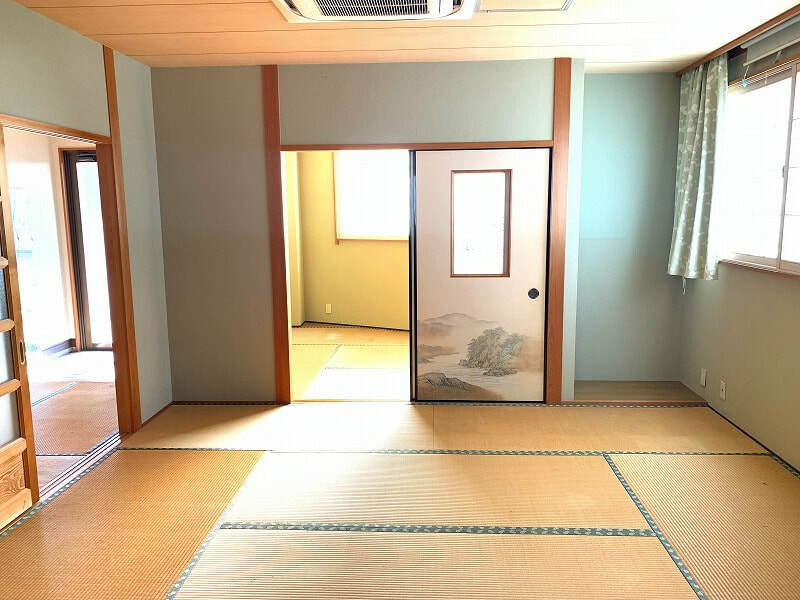 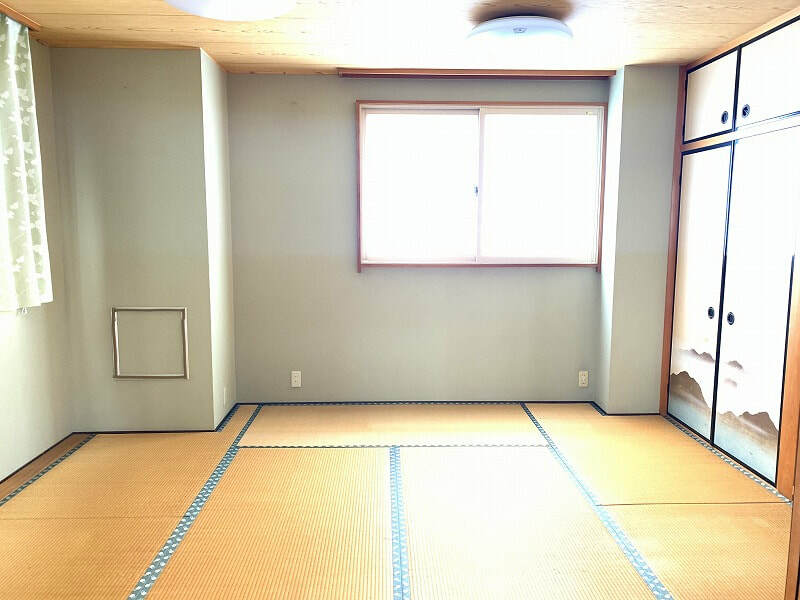 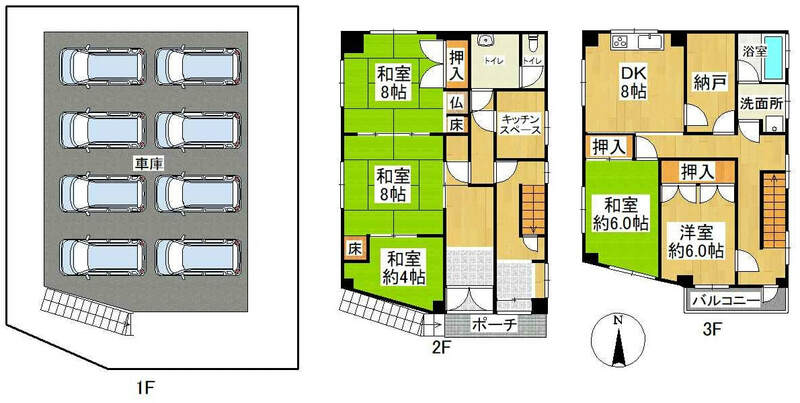 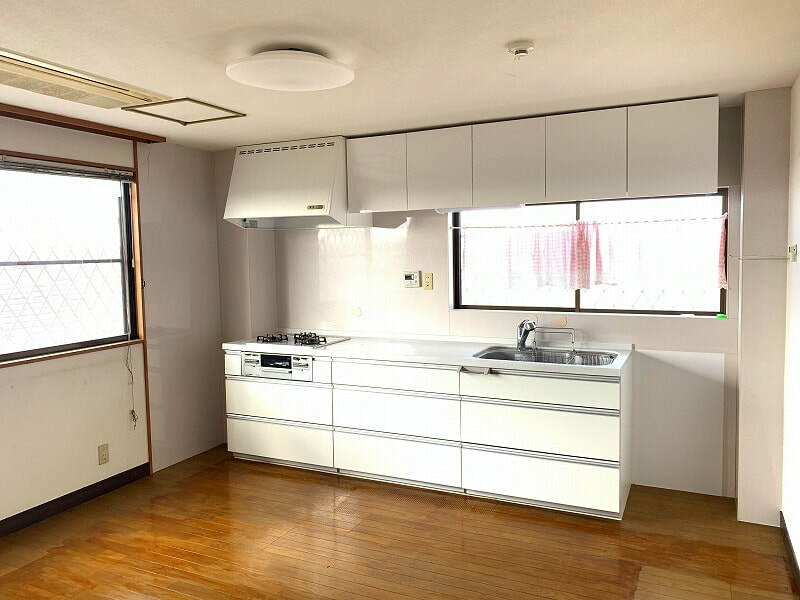 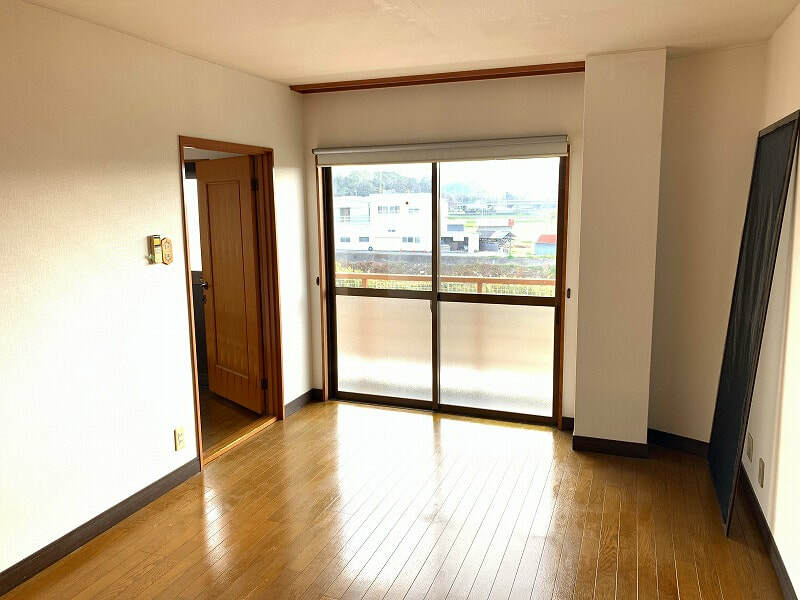 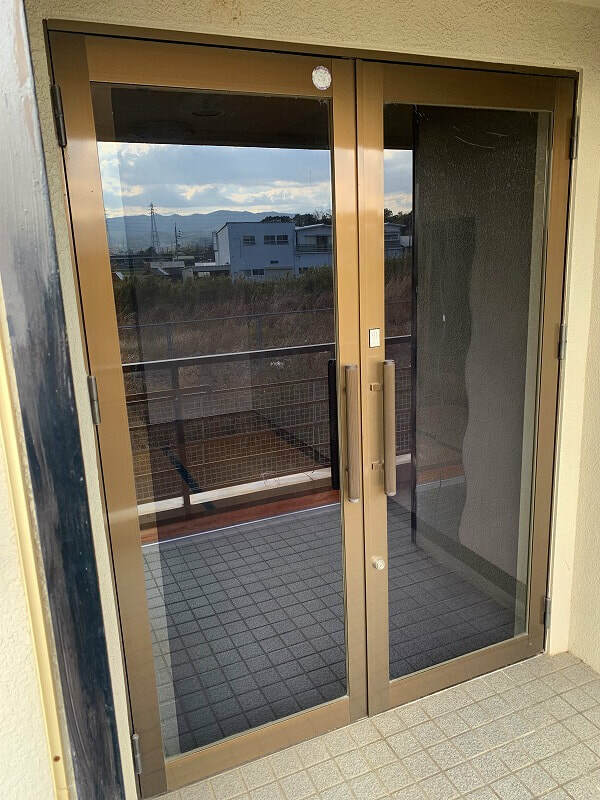 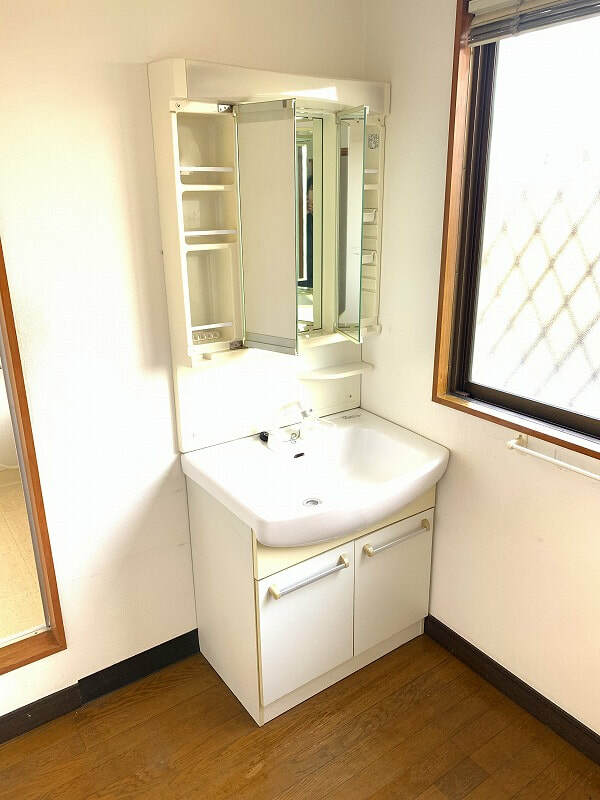 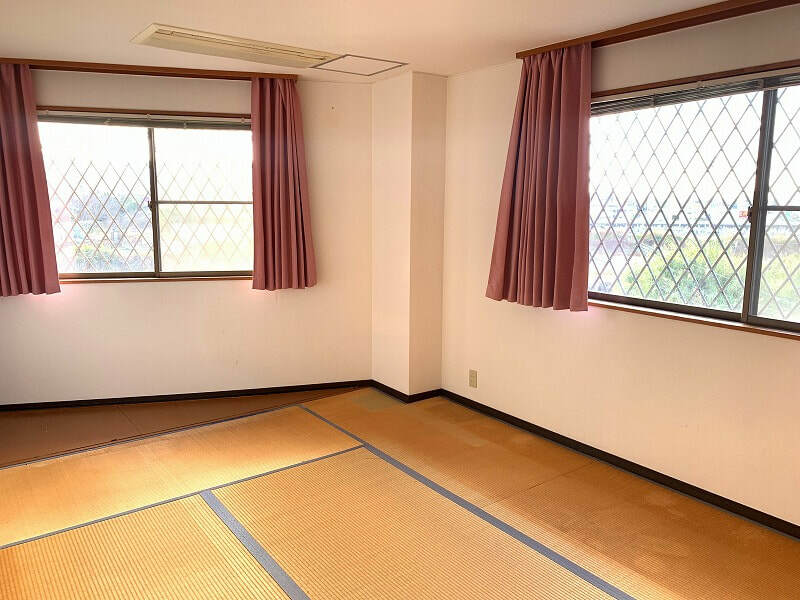 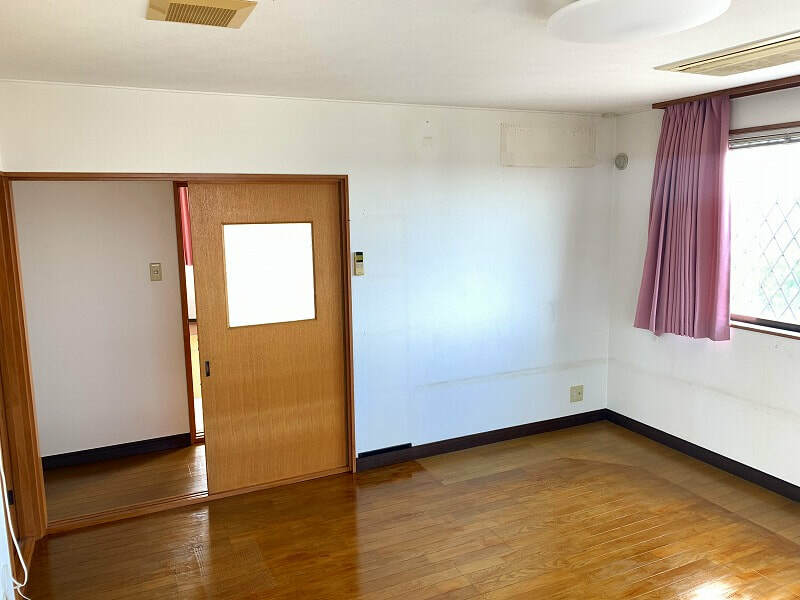 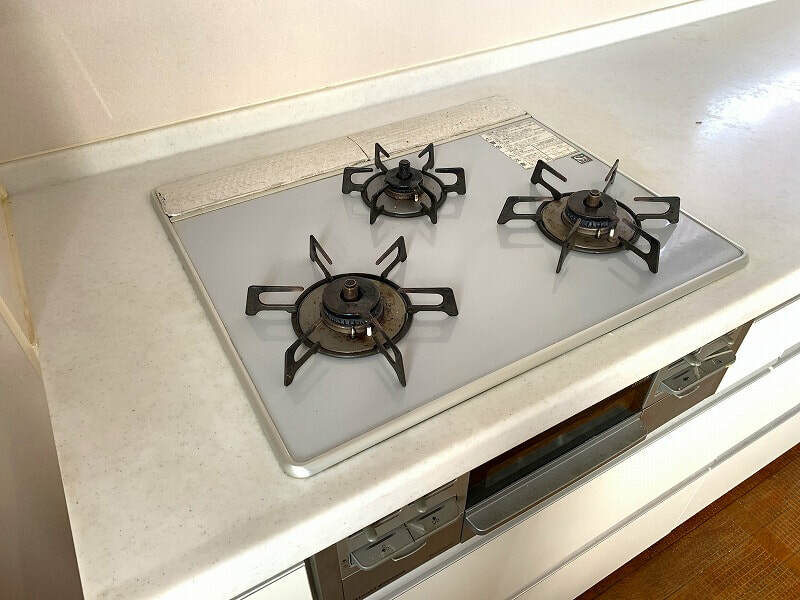 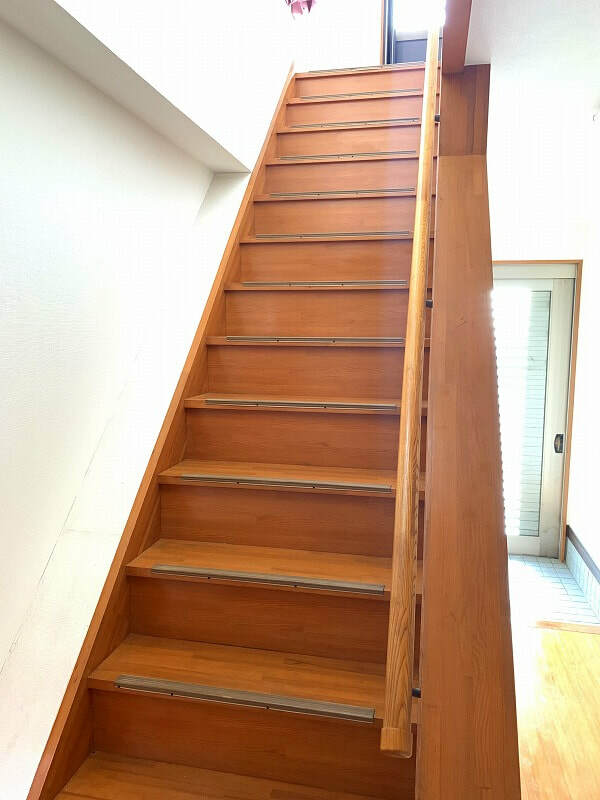 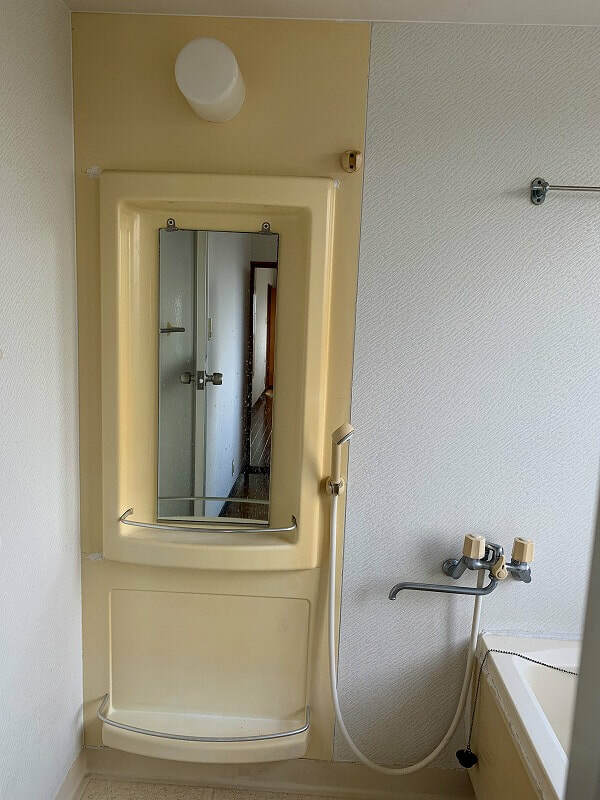 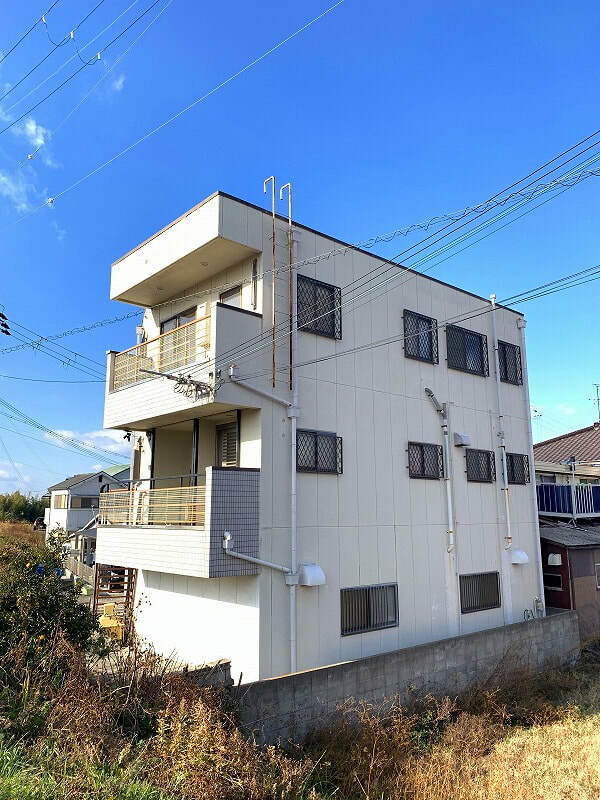 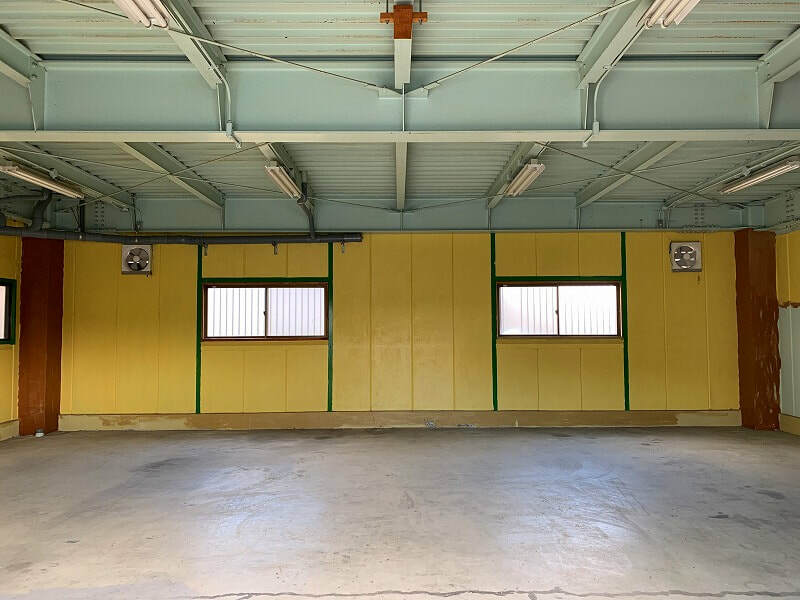 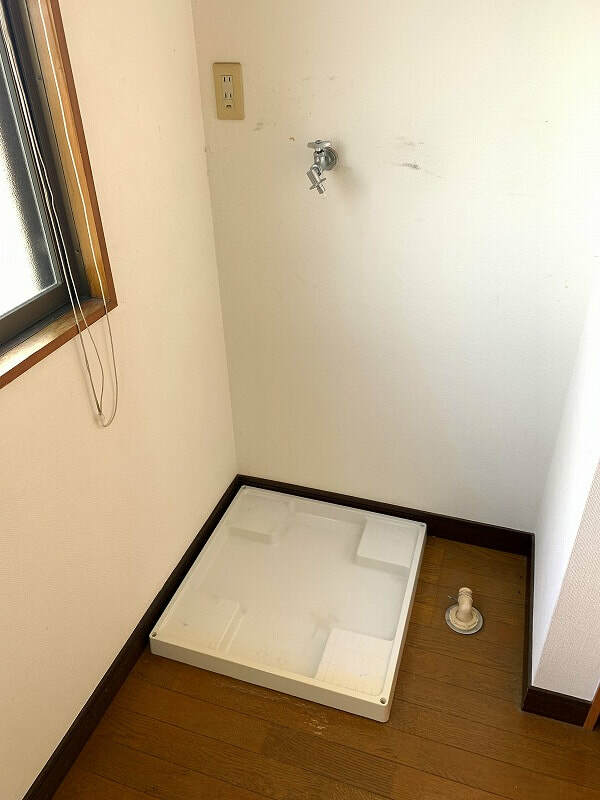 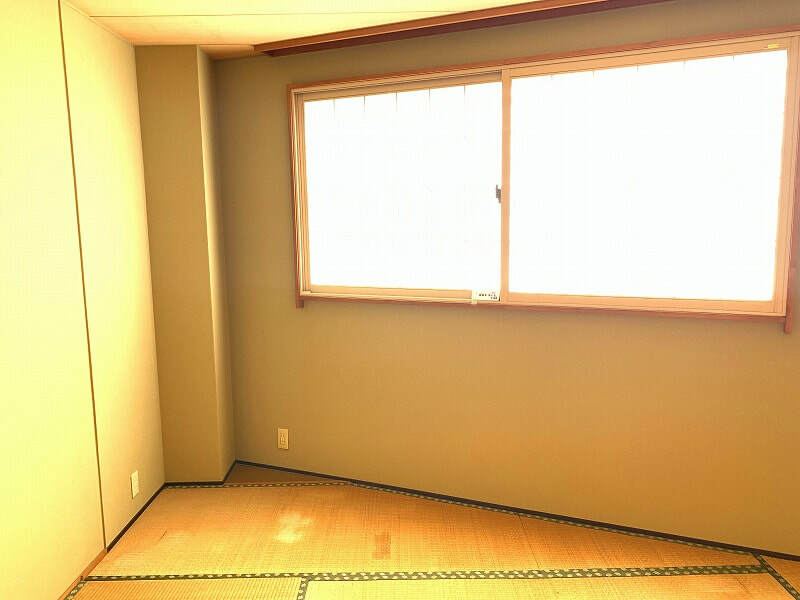 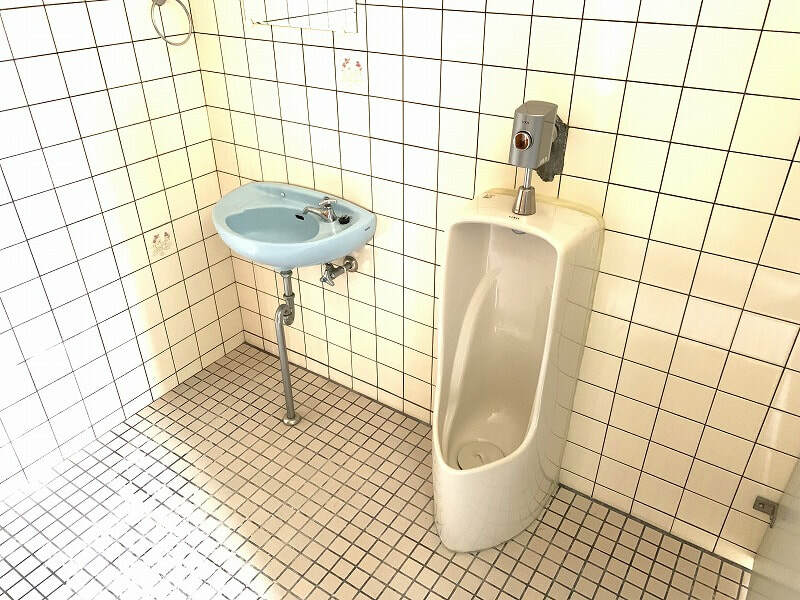 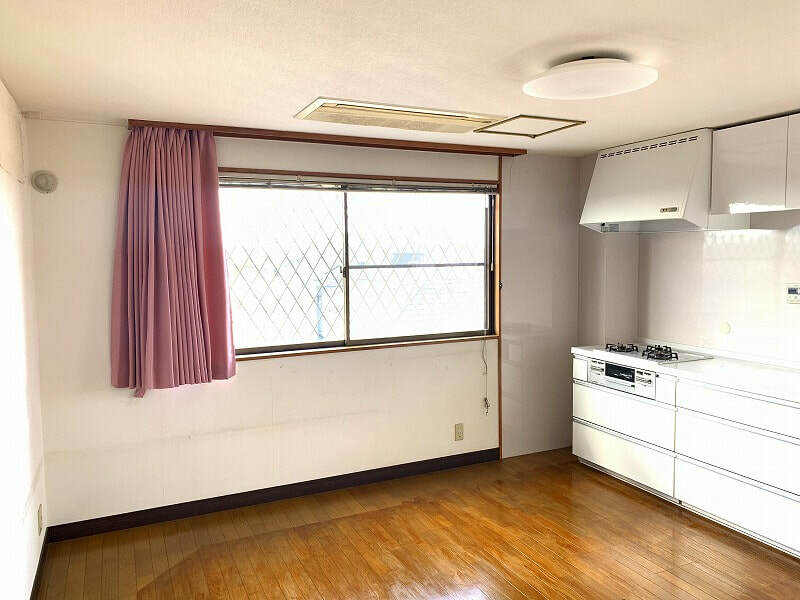 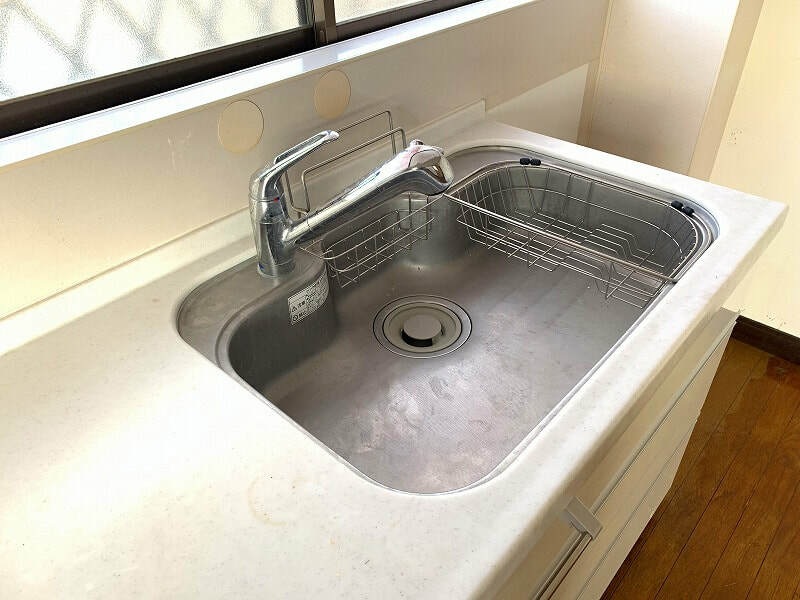 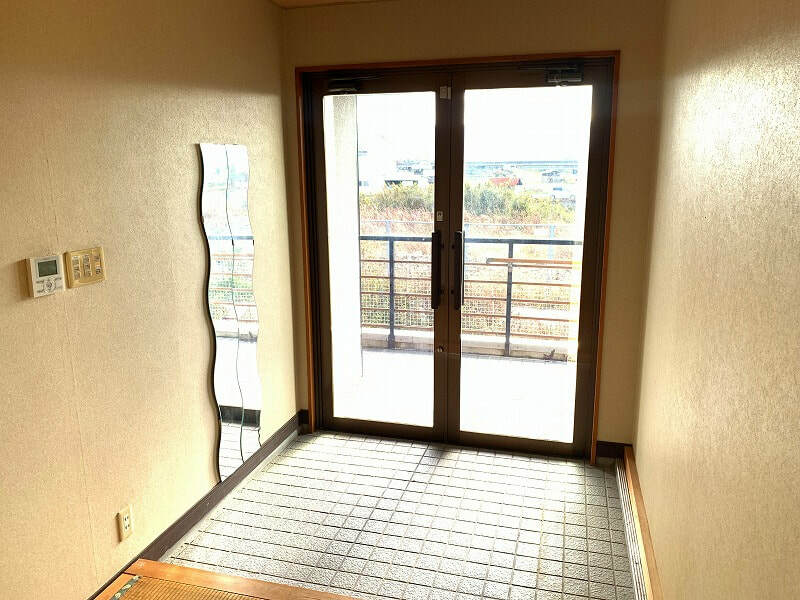 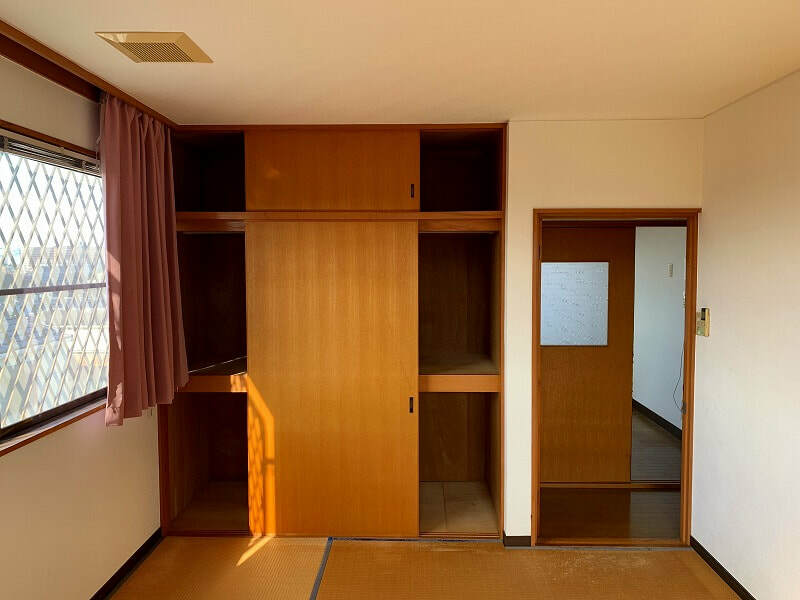 We deal in KyoMachiya houses, detached and attached Houses, new and old Condominium Apartments, Block of Apartments and Buildings for Commercial, Residential and Investments use, Manage and Support Operation and New Development of Guesthouse, Ryokan and Hotel, Total Supports for Land and Buildings Real Estate in Kyoto.